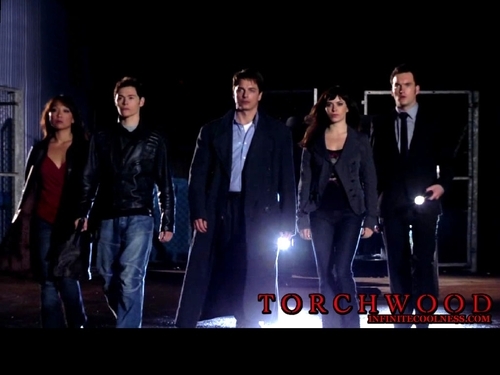 Torchwood. The Doctor Who spinoff, starring John Barrowman as Captain Jack. . HD Wallpaper and background images in the Television club tagged: television bbc torchwood.